Team India, who is currently in England, taking part in the five-match Test series against the hosts paid a visit to the Indian high commission in London on Tuesday. The Indian team, led by skipper Virat Kohli posed with the Indian diplomats in the UK. BCCI shared a picture of the team on Twitter with the caption, #TeamIndia members at the High Commission of India in London. After a defeat in the first Test, India will be looking to get their series hopes alive in the second Test at Lord’s which starts on Thursday. England will be missing the services of Ben Stokes while India could make changes too for the second Test at Lord’s on Thursday. 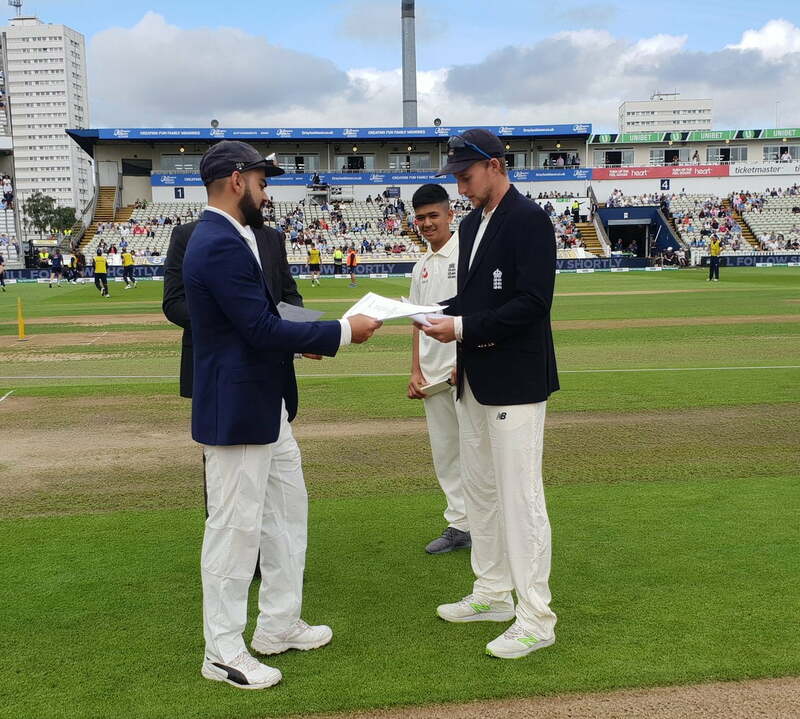 Stokes played a crucial role in England’s 31-run win in the first Test of a five-match series at Edgbaston last week, including taking the wicket of India skipper Virat Kohli, who had been anchoring the tourists’ run-chase. However, along with Team India, Kohli’s wife Anushka Sharma was also spotted in the picture. The ‘Pari’ actress can be seen in the front row beside husband. And as many fans pointed out, vice-captain Ajinkya Rahane is in the last row. The picture and tweet haven’t gone down well with fans who have questioned the presence of the Bollywood actress in the picture. Twitterati also made the comparison to Dhoni, saying that Sakshi Dhoni never made it to Team pictures when he was captain. 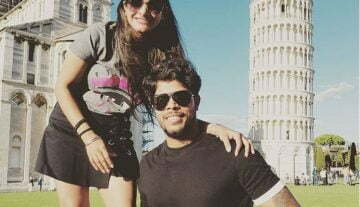 Kohli and Sharma tied the knot in an intimate ceremony in Tuscany on December 11 last year, after dating for over four years.